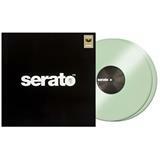 Scratch card with personal licence for Serato DJ. 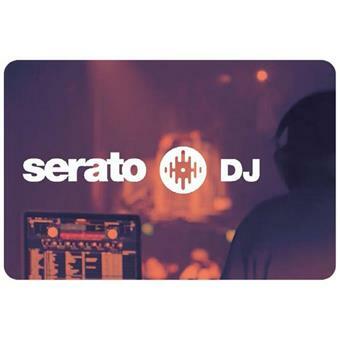 Serato DJ is award winning, digital DJing software used by professionals across the globe. 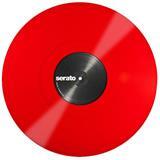 Serato combined state of the art features with the world's best hardware manufacturers to bring you Serato DJ. The industry leader for high-quality, innovative, and reliable software. 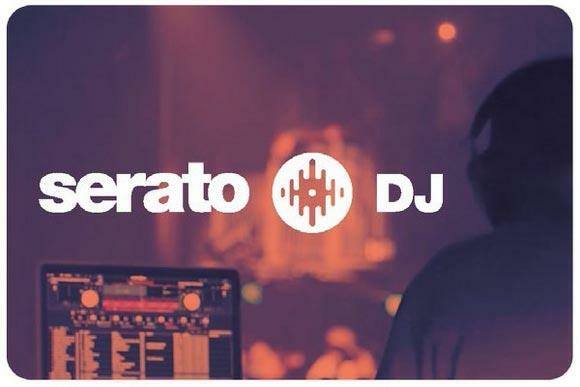 Serato DJ is Plug and Play with official hardware, just connect by USB and start mixing. 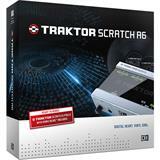 DJs need software they can depend on. We know that better than anyone. It's why stability has always been a driving force behind our products, along with a dedicated customer support team to help you when you need it. 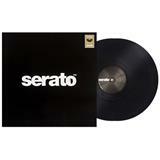 It's also why Serato is the first choice for the world's top touring and club DJs. 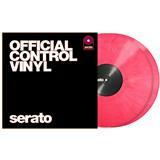 Mix, blend and scratch your tracks at the touch of a record or platter. 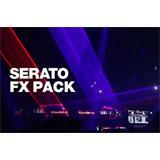 Manipulate your music with up to 8 saved cue points and loops per track. You can lock your tracks in time with easy to use Sync options, or turn Sync off and never see it again. Seamless integration with Pulselocker, iTunes and our crate storage system mean it's easy to keep your library organized and intuitive. 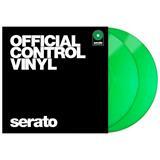 Analyze your music to detect the BPM and Key information. Use the history panel to save your best combos and export playlists for your followers. Stream tracks direct from Pulselocker or store them on your device for offline play. • FX Powered by iZotope, Delay, Echo, Ping Pong Delay, Reverb, Phaser, Flanger, Distortion, High Pass Filter (HPF), Low Pass Filter (LPF), Combo HP/LP Filter. • MIDI Mapping also to a secondary MIDI controller.